St. Croix’ rich culture and history, along with its beautiful beaches and world-class recreational activities, create an experience unlike any other in the Caribbean. 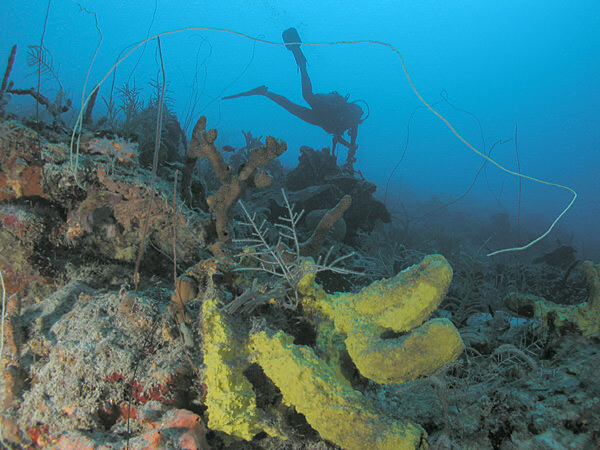 Since the day Christopher Columbus first arrived at Salt River on St.Croix more than 500 years ago, sugar and rum have shaped the island’s life and land. Fifty-four sugar mills, each with imposing windmill towers and factory chimneys, still rest in the shadows of stately eighteenth-century and nineteenth-century homes. 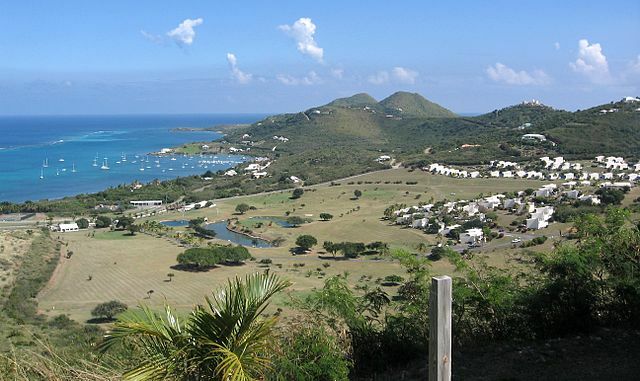 Located on the west end of the island, Estate Whim Plantation is just one example of these “greathouses.” With acres of rolling green hills, St.Croix’s plantation estates also bore crops of okra, cabbage, corn, and other vegetables still prominent in Caribbean cuisine. 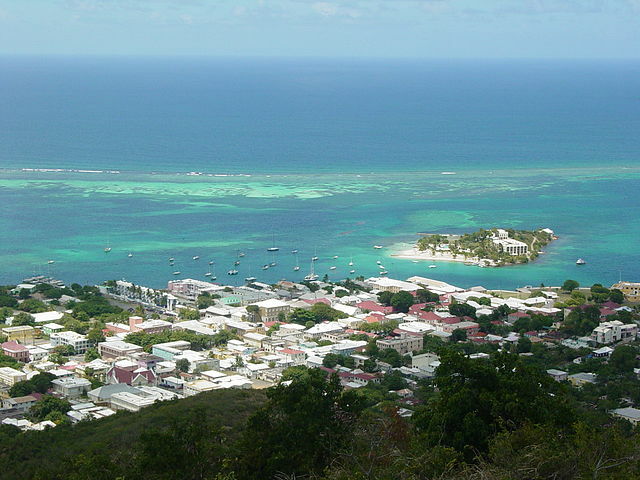 As the sugar industry declined after the 1960s, tourism became the most important industry on the island. For the best results start with our vacation planner and get connected to our Virtuoso, Travel Advisor that specializes in St. Croix. You’ll prevent costly mistakes, get the best airfare, luxury amenities, free upgrades and enjoy planning your trip. We do everything for you, air, car, hotels and transfers. 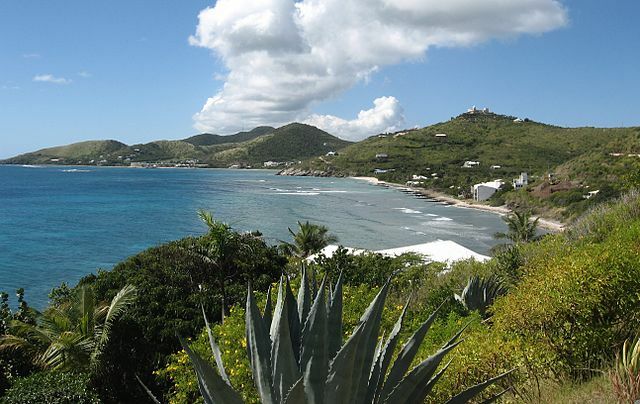 St. Croix Hotels, St. Croix Villas, St, Croix Vacations and Luxury Honeymoon PackagesChristiansted and Frederiksted, the two main towns of St. Croix, flourished as commercial ports during the eighteenth century and nineteenth century. Distinct architecture reflects the seven flags–Spanish, Dutch, British, French, Knights of Malta, Danish, and American — that have flown over the island. 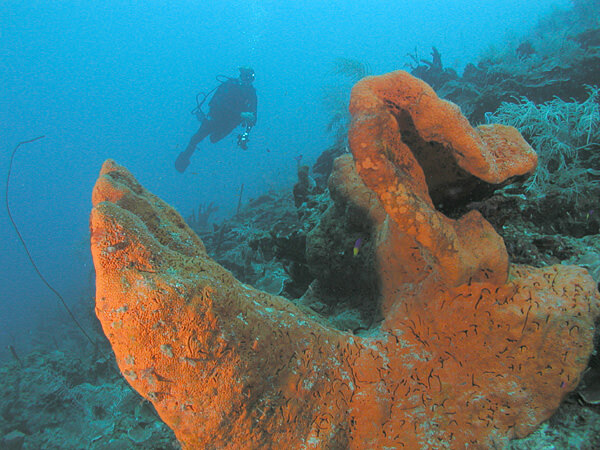 Today, visitors to St. Croix can enjoy a number of indoor and outdoor activities, from fine dining, shopping, and a casino, to golf, scuba diving, and horsback riding. 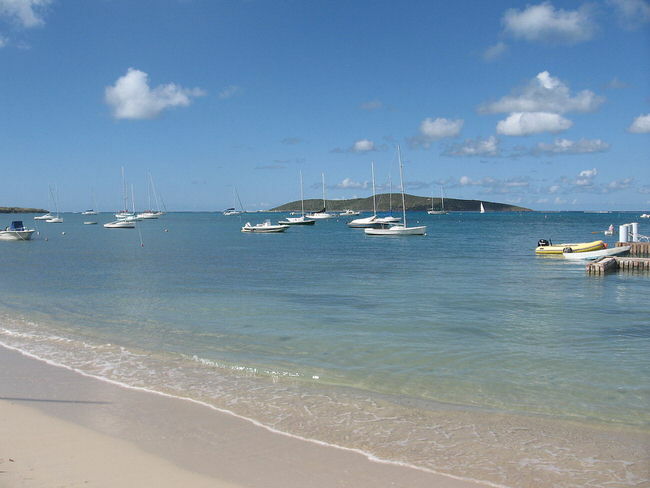 Once the capital of the U.S. Virgin Islands, Christiansted is the perfect place to begin your visit to St. Croix. Fort Christiansvaern, built by the Danish as protection from pirates and other plunderers, stands over Christiansted Harbor. Nearby, the Steeple Building houses artifacts from St. Croix’s Carib and Arawak Indian settlements and colonial sugar plantations. The Cruzan Rum Distillery, in operation for over 300 years in the same location, is home to one of the world’s finest rums. 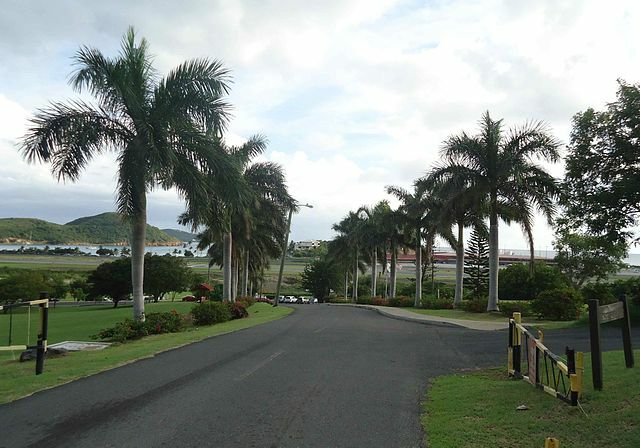 The distillery (formerly known as Estate Diamond) offers guided tours of the facilities that explain the distillery process, the importance of rum in the island’s history, and the story of the estate grounds. Venturing into the countryside, visitors to St. Croix discover reminders of bygone days when sugar and rum shaped the island’s life and land. With an imposing windmill tower, the fifty-four sugar mills each have their own factory chimney, and rest in the shadows of stately eighteenth-century and nineteenth-century greathouses. Estate Whim Plantation Museum is located on the west end of the island. 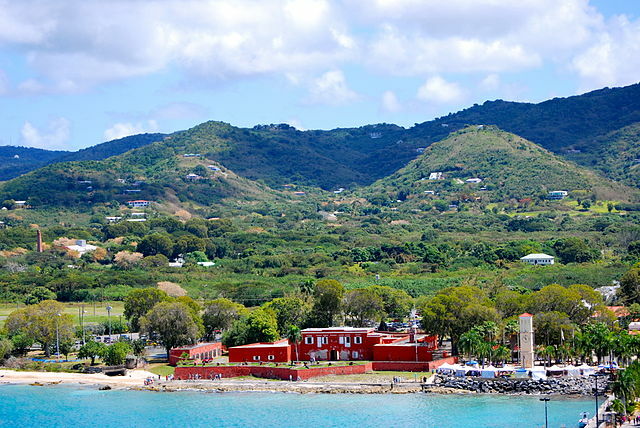 On the west end of the island, Fort Frederik still stands over the Victorian homes and nineteenth-century churches of the town of Frederiksted. St. Croix’s only lighthouse, built in the late 1800s, overlooks the port from the cliffs of Ham’s Bluff. St. Croix’s Heritage Trail crosses the entire 28-mile length of St. Croix, linking historic attractions, cultural landmarks, scenic overlooks and other points of interest. Using a trail map and following the Heritage Trail road signs, visitors can explore the island on a self-guided driving tour.